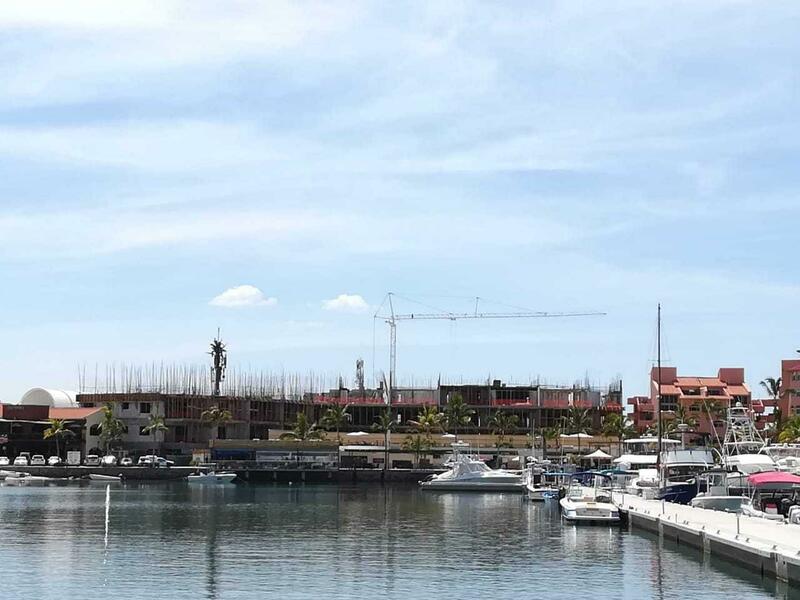 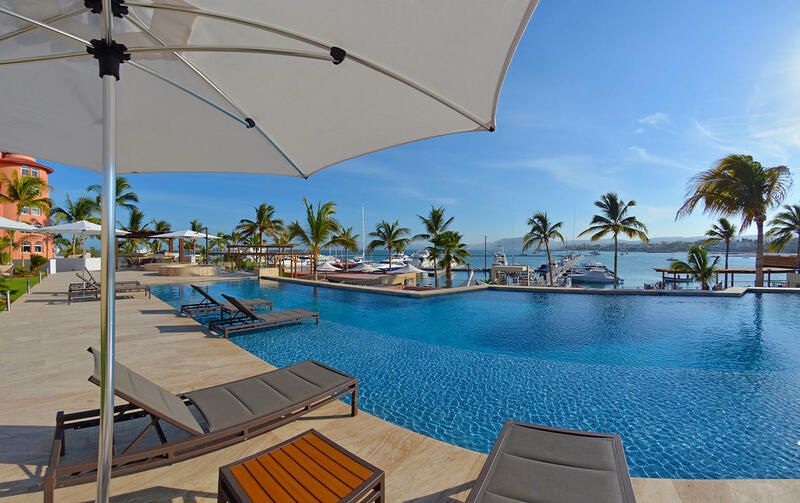 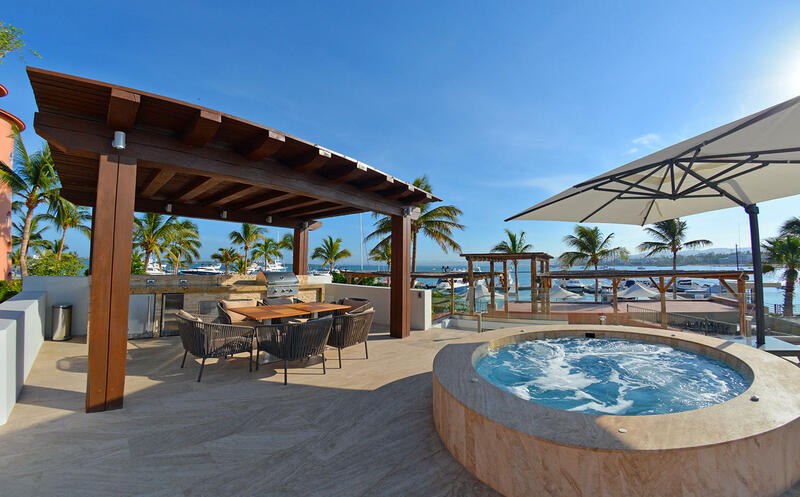 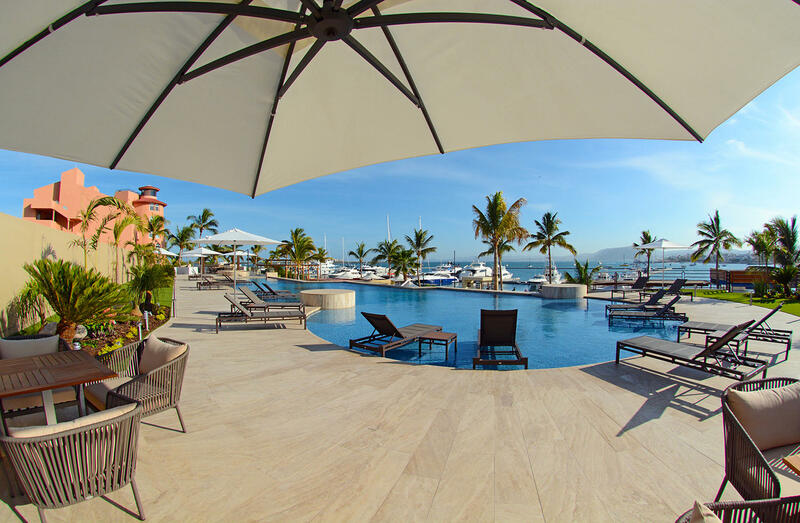 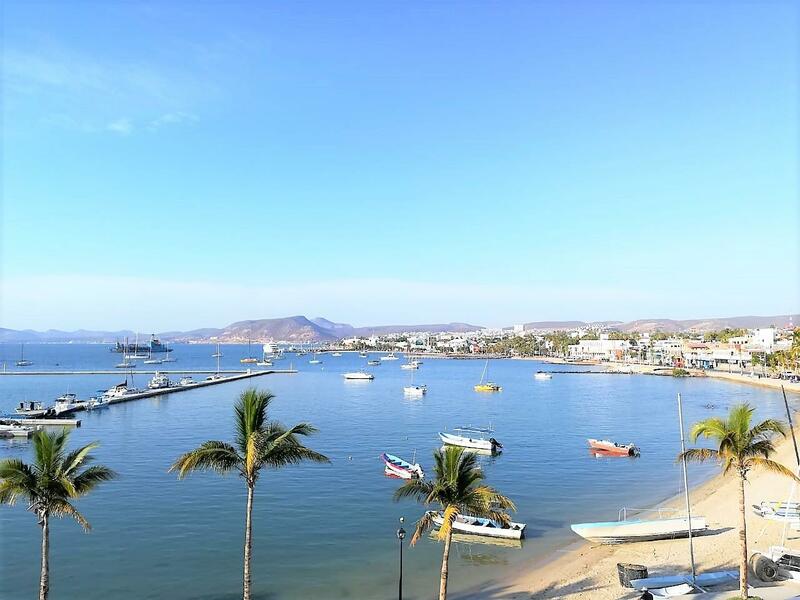 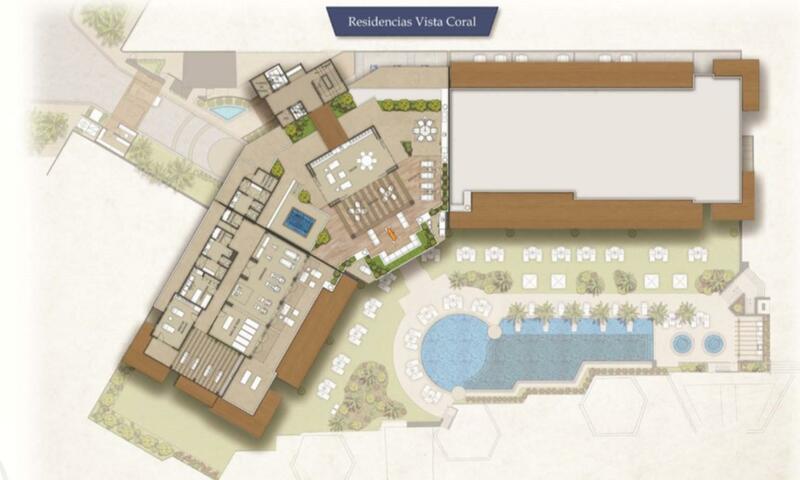 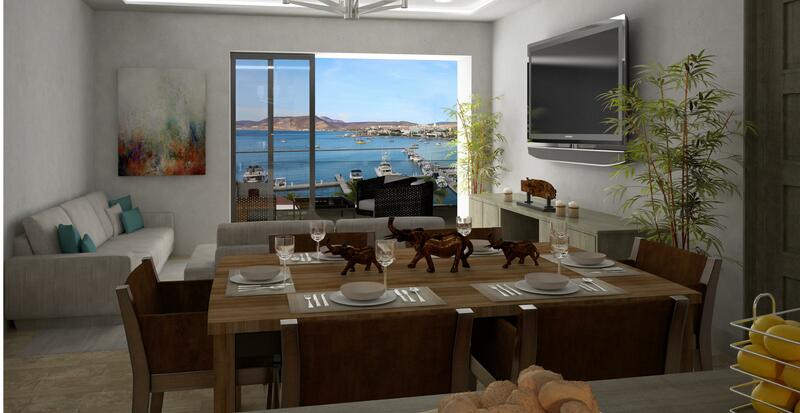 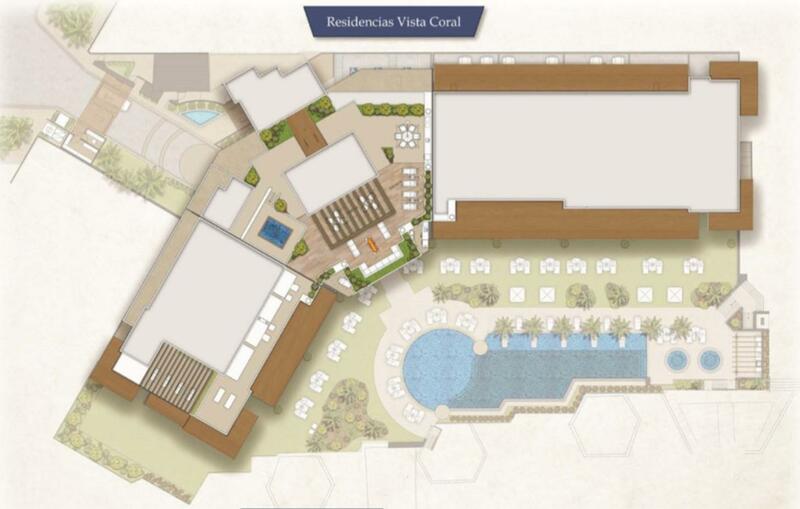 Nestled on the southern end of the La Paz waterfront, Vista Coral Oceanfront Residences offers the most enviable views to the Bay of La Paz, in the heart of the Marina District. 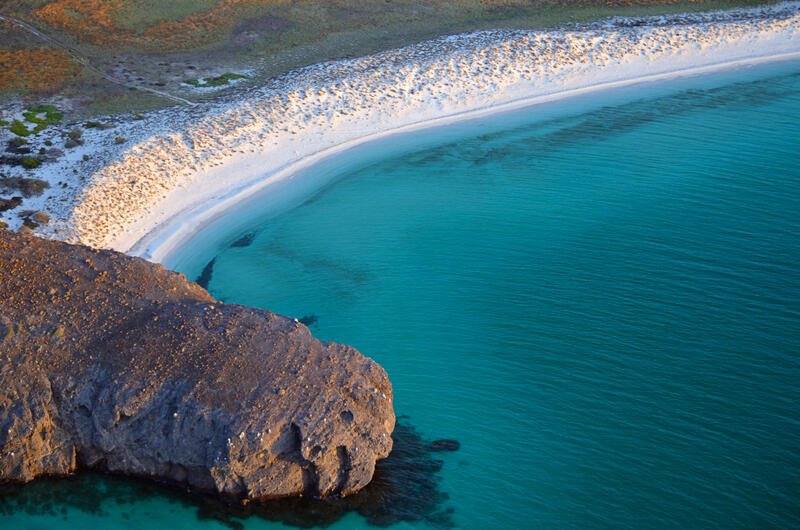 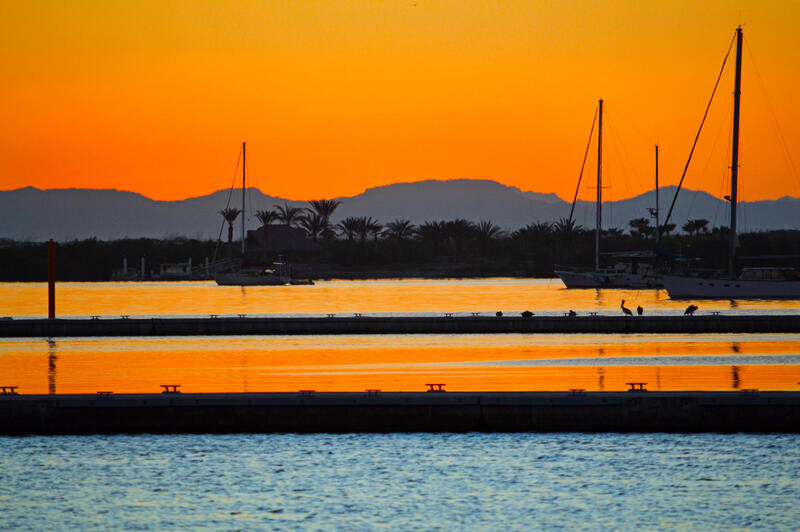 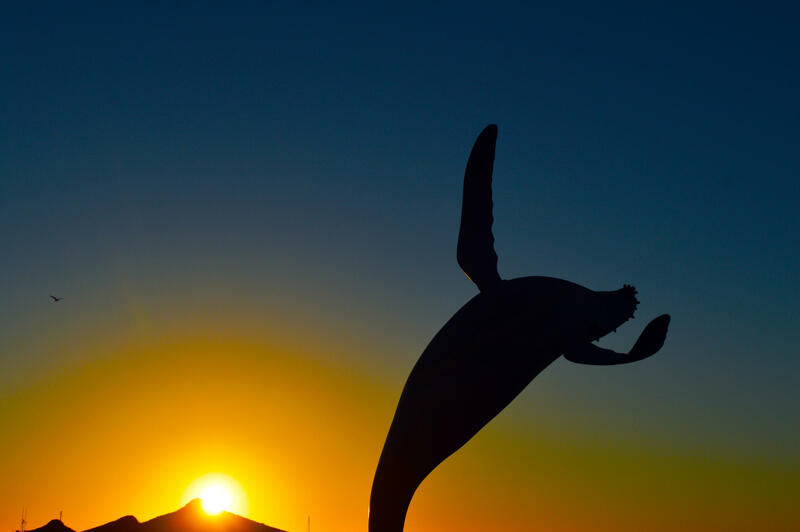 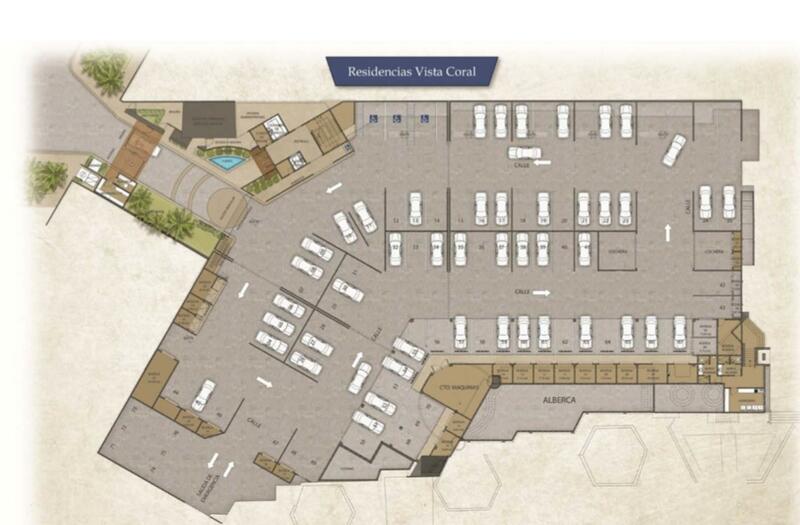 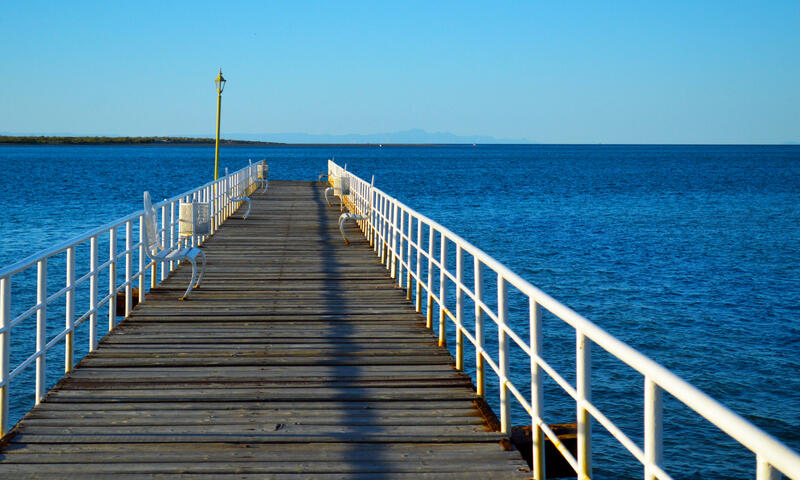 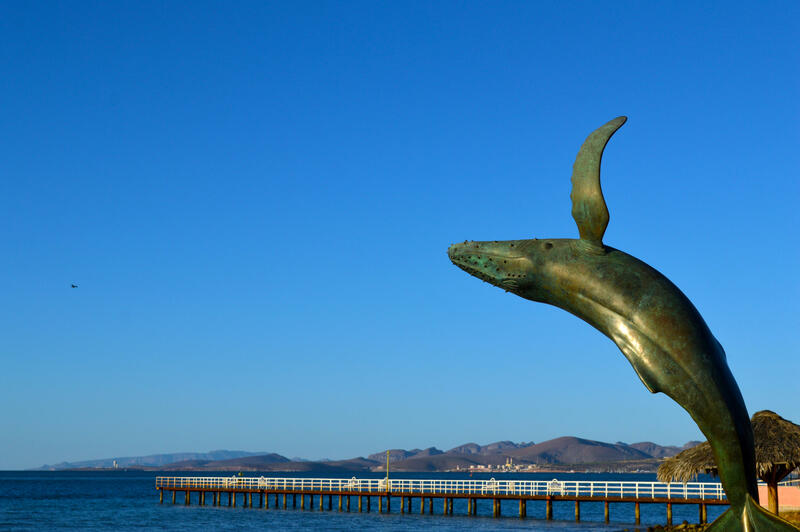 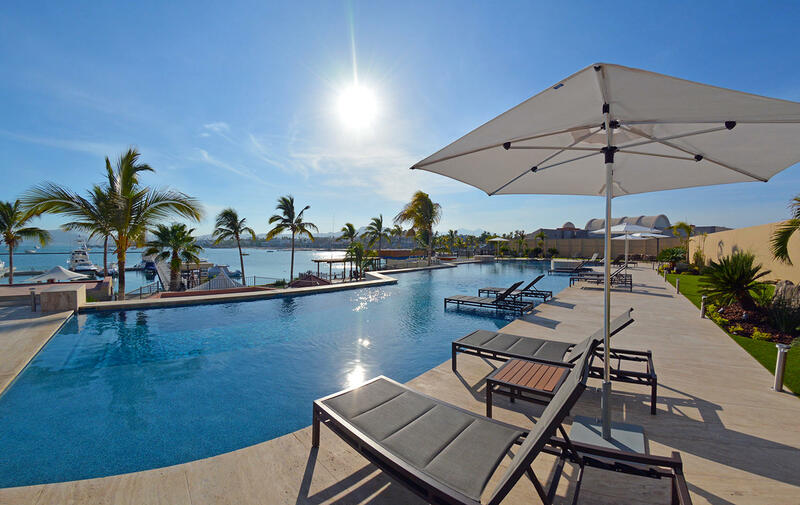 With access to all of the City's services and comforts, at the threshold of the incredible Sea of Cortez, with views to breathtaking land and seascapes, the city's waterfront and spectacular wildlife. 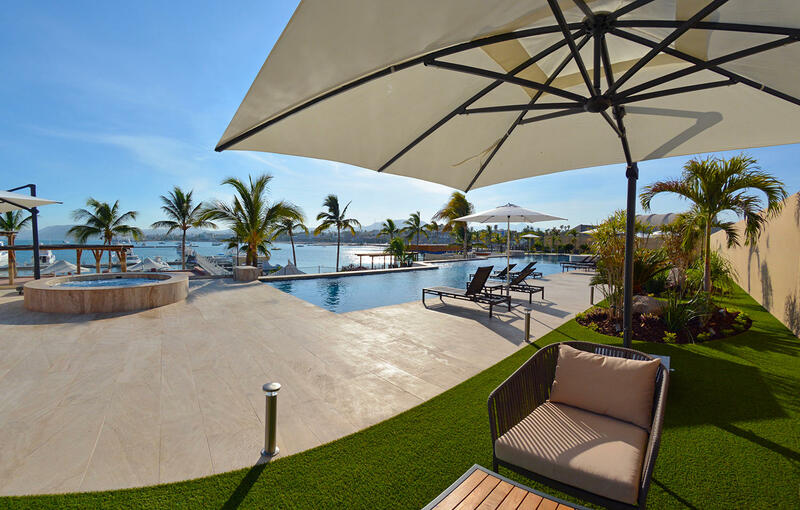 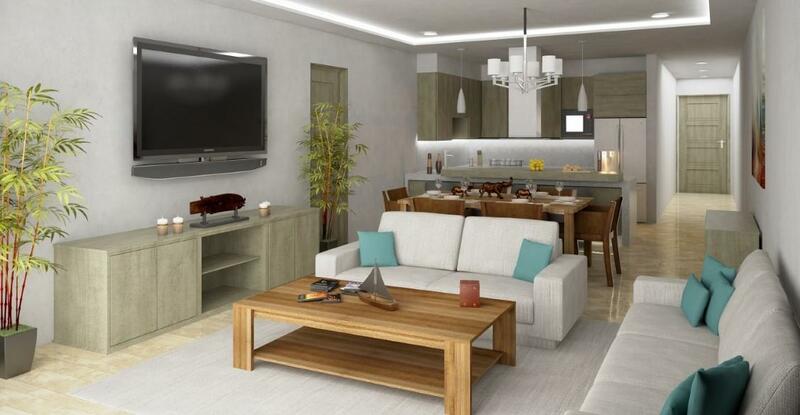 It is the perfect home away from home, whether you are looking for a full ownership residence for rental income, the perfect place to spend that unforgettable vacation, or simply want to live full time in La Paz.